To maintain the appearance of your jewellery and to reduce scratching, store items separately in sealed plastic bags. Store your jewellery in a discrete place for security purposes. We recommend that you avoid wearing your jewellery during activities such as cooking, cleaning, gardening, swimming/showering and particularly sporting and gym activities. Please remember that despite diamonds being extremely hard, they are precious and can be damaged. Moreover, gold is a relatively soft metal and damaging the setting can compromise the safety of the stones. 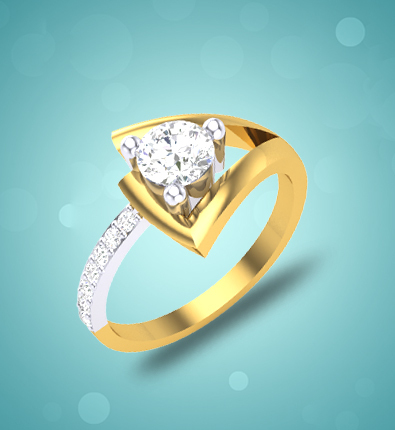 If you are concerned about the setting or stones in your jewellery, feel free to discuss with us on customer care number or email us on support@kasturidiamond.com. Apply cosmetics and perfumes and allow them to dry before putting on your jewellery. White gold is rhodium plated and will require replating to maintain its appearance. •	For a light clean, wipe jewellery with a soft lint free cloth. Use soft fabrics such as velvet and cotton, as rougher materials like paper and polyester, will impart fine scratches. •	To clean jewellery more thoroughly, soak it in a diluted solution of detergent/dishwashing liquid and warm water for five minutes. Use a soft brush (a soft toothbrush is ideal) to remove any dirt and then rinse thoroughly with clean warm water. Dry your jewellery completely using a soft lint free cloth or a hairdryer. •	Diamonds are the hardest substance known to man, they can, however, be damaged. Hardness refers to the ability of a material to resist scratches and toughness refer to the ability to resist breaking. Diamonds are extremely hard and cannot be scratched but they can be chipped and shattered. For this reason, it is important to remove your diamond jewellery when undertaking activities where they may be damaged. •	It is important to store diamond jewellery separately in sealed bags to avoid scratching. 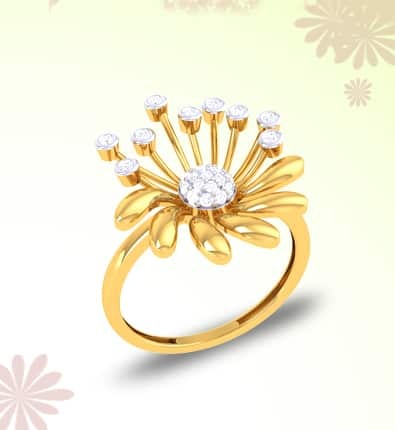 •	Gold in its purest form is a very soft, for this reason when used in jewellery, it is often mixed with other metals. 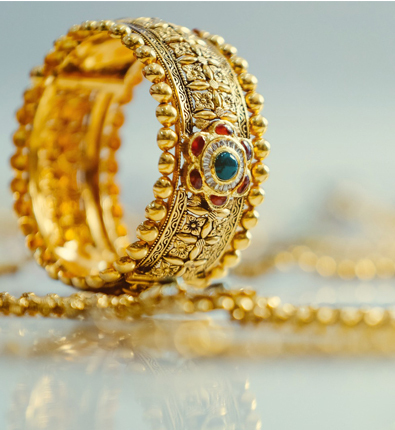 As a greater proportion of other metals is added to gold, the lower the carat, and the harder wearing the gold becomes. As such, the higher the carat, the more care that needs to be taken with the jewellery. •	Similarly to silver, it is important to store all pieces separately in sealed plastic bags to avoid scratching and to avoid contact with chlorinated water and other chemicals. •	As with all jewellery rings and bracelets will encounter the most wear due to where they are worn, so these will require the most care. •	It is important to protect your pearls from chemicals as they will affect the nacre of the pearl, you should apply perfume and hair spray before putting on your pearls. •	Avoid exposing your pearls to moisture as it will affect the stringing on necklaces and bracelets and hot water will affect the adhesion of the glue in rings and earrings. •	Depending on how often your pearls are worn, it is recommended they are restrung every 12-18 months. After restringing pearl strands can appear slightly stiff but after being worn they will settle and lie normally. •Not only is platinum more expensive than gold but in jewellery, it is also used in higher purity, normally 95%. This high level of purity gives platinum hypoallergenic properties. This is particularly relevant as white gold, an alternative to platinum can sometimes create reactions with sensitive skin. •	Platinum is also a very hard metal, for this reason, you might presume it would maintain its shine, this is however not the case. All metals will scratch and because of platinum’s hardness, it will tend to maintain its scratches. 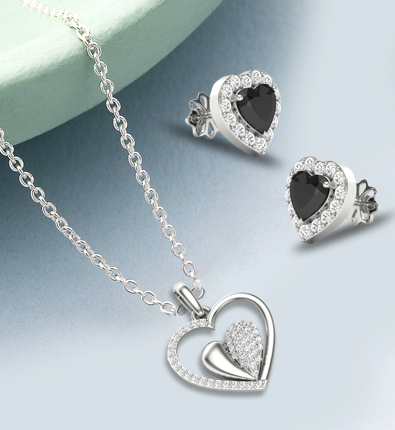 This gives platinum a duller natural state of wear than softer metals such as gold and silver. For this reason, platinum will need to be polished more regularly and will occasionally need an emery polish to remove the deeper scratches, this may need to be done every 6 -9 months. As mentioned earlier this applies primarily to rings and bracelets which receive the most wear. • As gold is naturally a yellow colour, other metals such as palladium are sometimes added to it to make it whiter in appearance. 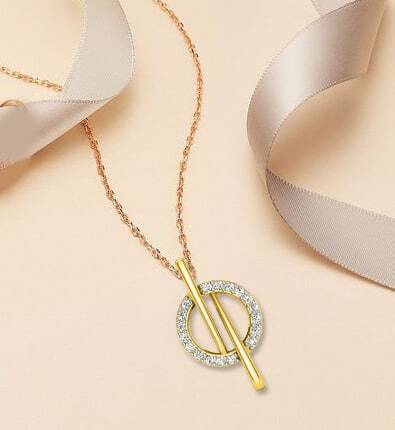 As it never achieves a pure white colour, most white gold is electroplated in a solution of rhodium. Rhodium adheres very well to gold and is extremely hard wearing, on bracelets and rings however it will over time wear away. This would normally happen over 9 -12 months depending on wear, replating is very straight forward can be done. • Similarly to silver, it is important to store all pieces separately in sealed plastic bags to avoid scratching and to avoid contact with chlorinated water and other chemicals.